FuncTion is a research prototype static analyzer designed for proving (conditional) termination of C programs. 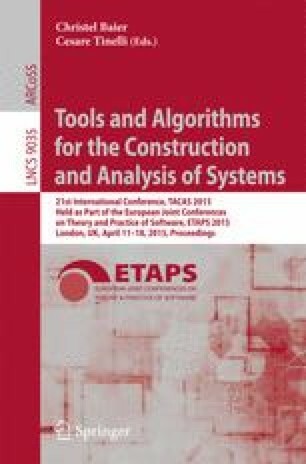 The tool automatically infers piecewise-defined ranking functions (and sufficient preconditions for termination) by means of abstract interpretation. It combines a variety of abstract domains in order to balance the precision and cost of the analysis. The research leading to these results has received funding from the ARTEMIS Joint Undertaking under grant agreement no. 269335 (ARTEMIS project MBAT) (see Article II.9. of the JU Grant Agreement).